How to watch Alien Resurrection (1997) on Netflix Germany! Yes, Alien Resurrection is now available on German Netflix. It arrived for online streaming on July 20, 2018. 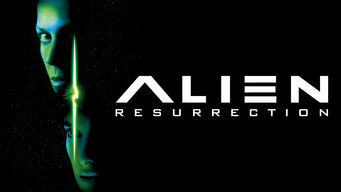 We'll keep checking Netflix Germany for Alien Resurrection, and this page will be updated with any changes. Two hundred years after Ripley's death, a group of scientists clone her and mix her chromosomes with alien DNA, hoping to breed the ultimate weapon.